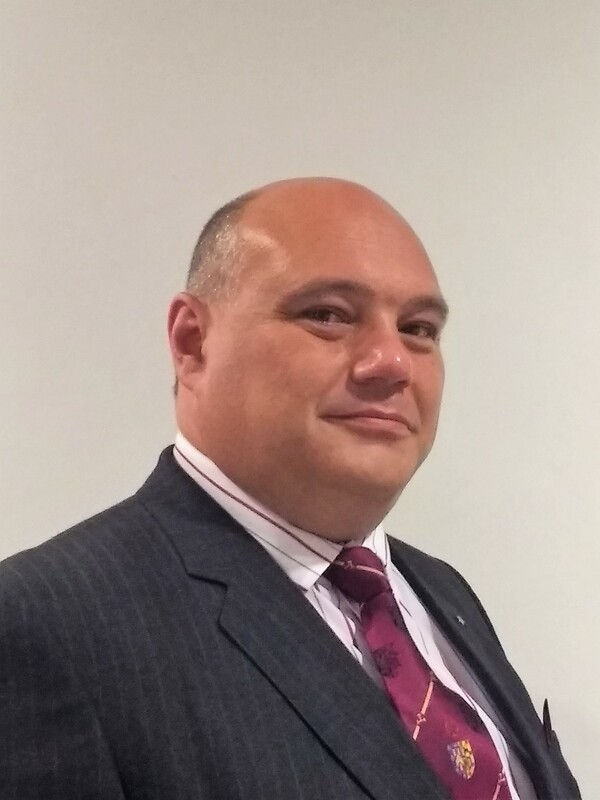 Our Principal, Graham Kenyon, will be speaking on 4 October at Solar and Storage Live, NEC Birmingham, 12:30-14:00. You will hear about the recently-published IET Code of Practice for Electrical Energy Storage Systems. G Kenyon Technology Ltd is not responsible for the content of other web-sites linked from this page. 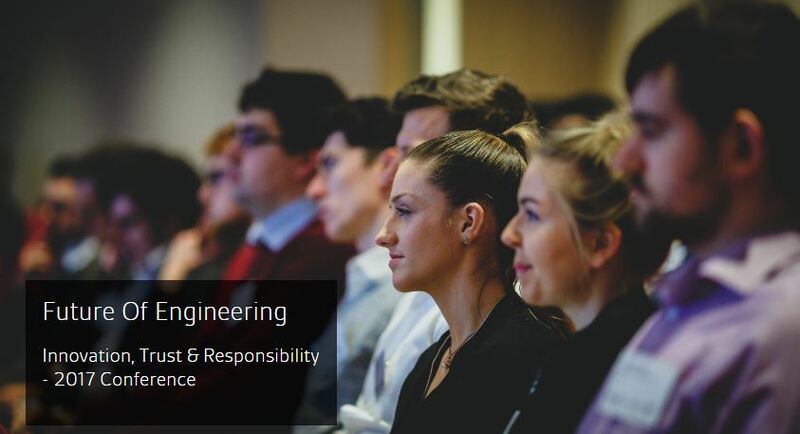 The Institution of Engineering and Technology has released this video discussing Electrical Energy Storage Systems for those interested in the recently published Code of Practice for Electrical Energy Storage Systems, that our Principal is pleased to have co-authored. 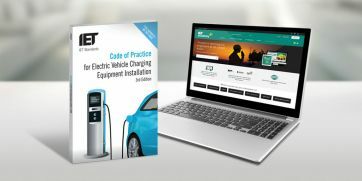 The Code of Practice is now available, see here for more details on this ground-breaking publication. The IET’s latest Code of Practice, the Code of Practice Electrical Energy Storage Systems, is now available. Find out more.. Co-authored by Martin Cotterell of Tesla, and our Principal, Graham Kenyon, it is set to be an invaluable resource for those involved in the planning, procurement, design, installation, commissioning and maintenance of electrical energy storage systems. 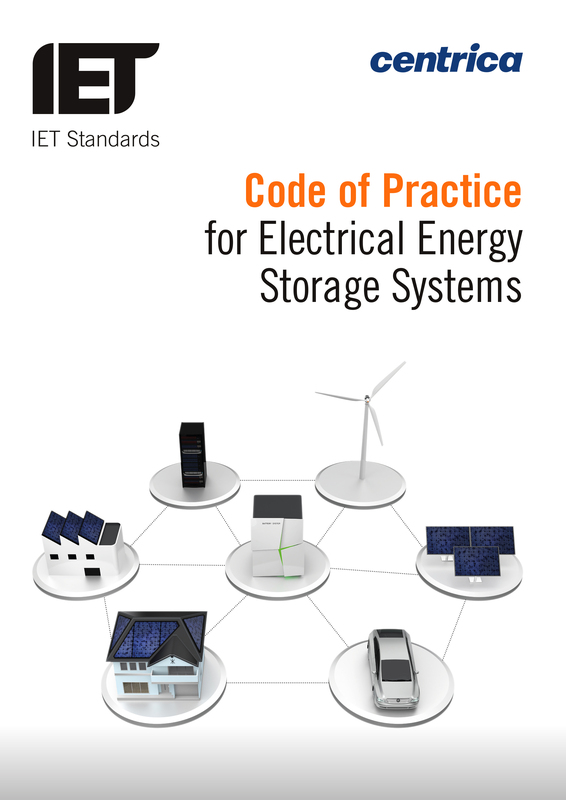 The IET publishes Code of Practice Electrical Energy Storage Systems in August 2017. It is set to be an invaluable resource for those involved in the planning, procurement, design, installation, commissioning and maintenance of electrical energy storage systems. 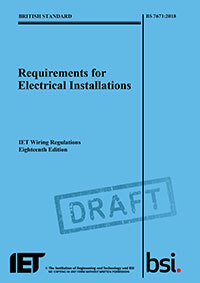 The Draft for Puplic Comment of the 18th Edition of the IET Wiring Regulations (BS 7671), is now available. Public comments can be submitted via the BSI web-site. 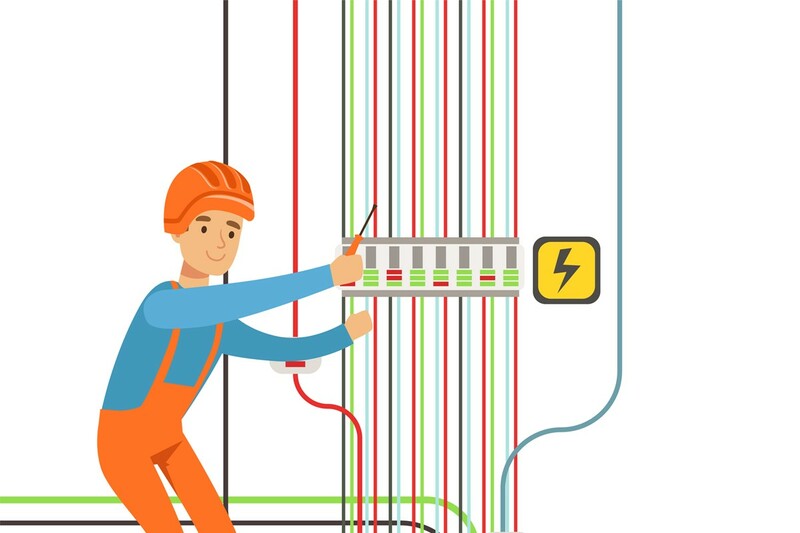 BS 7671 Requirements for electrical installations (IET Wiring Regulations) is the standard for electrical installations in the UK. 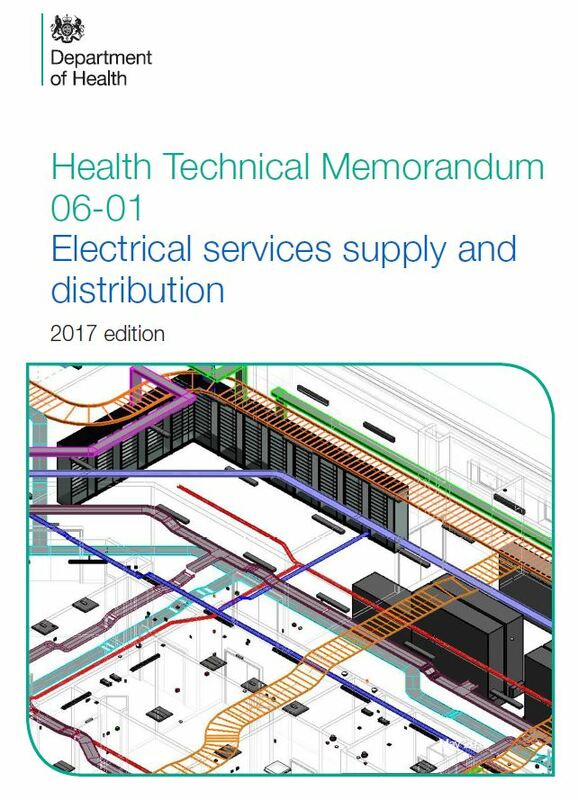 The Department of Health has today published the new 2017 edition of HTM 06-01: Electrical services supply and distribution, which Graham, our Director and Principal Consultant, is proud to have helped develop. 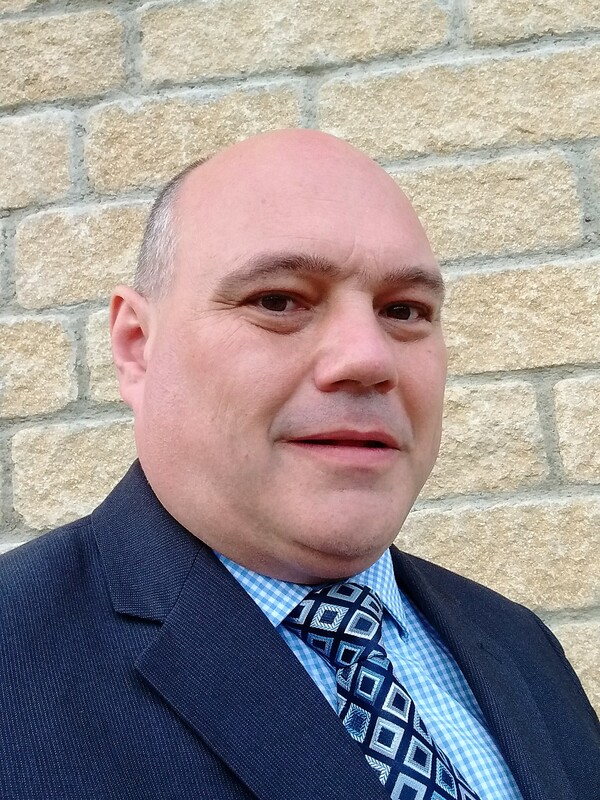 Graham has written an article for the January 2017 Edition of Electrical Times, “Three Trends for 2017”, which is featured on the front cover and can be found on Page 34. It discusses some up-and-coming trends in the electrical industry. Back issues of Electrical Times can be viewed on-line. This is the January 2017 Issue.